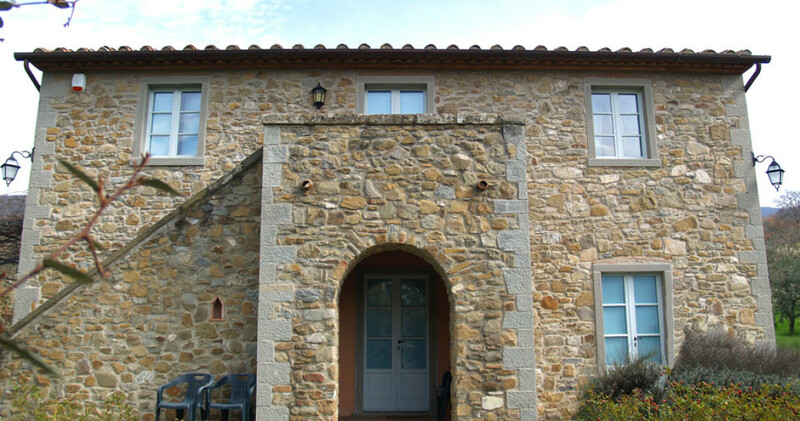 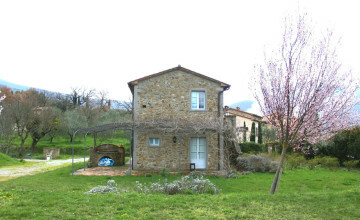 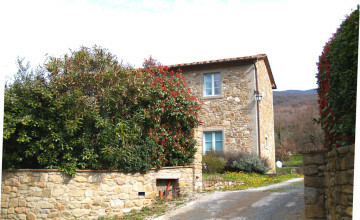 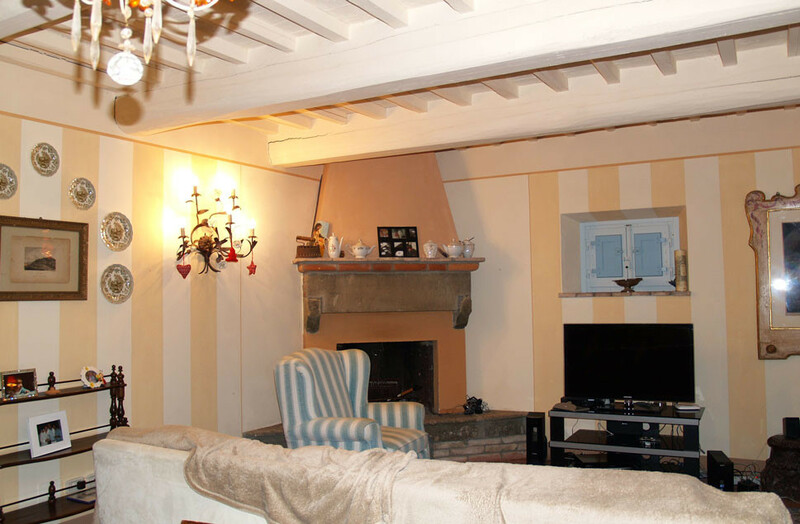 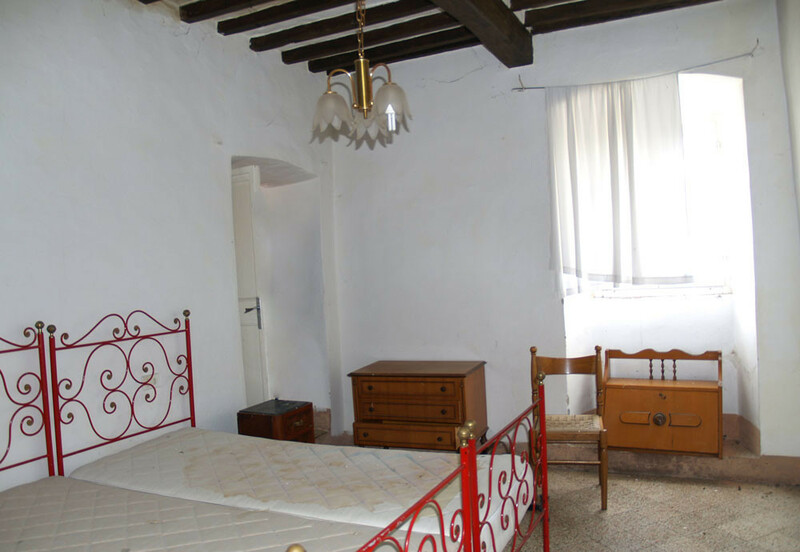 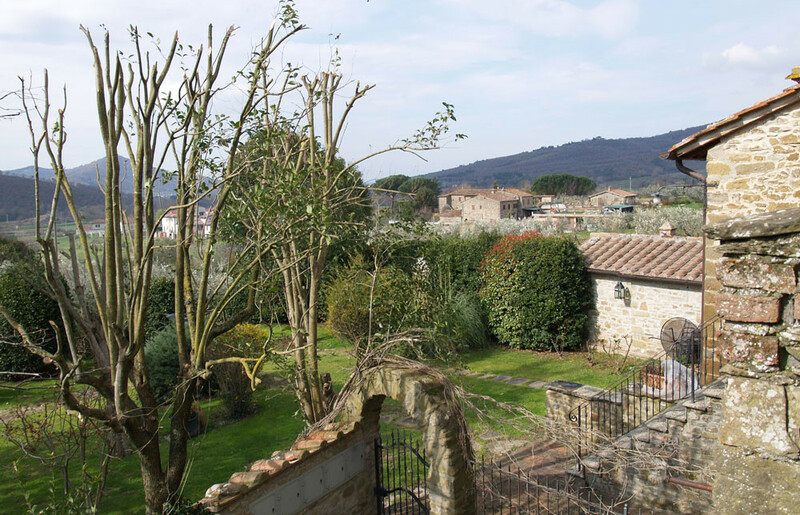 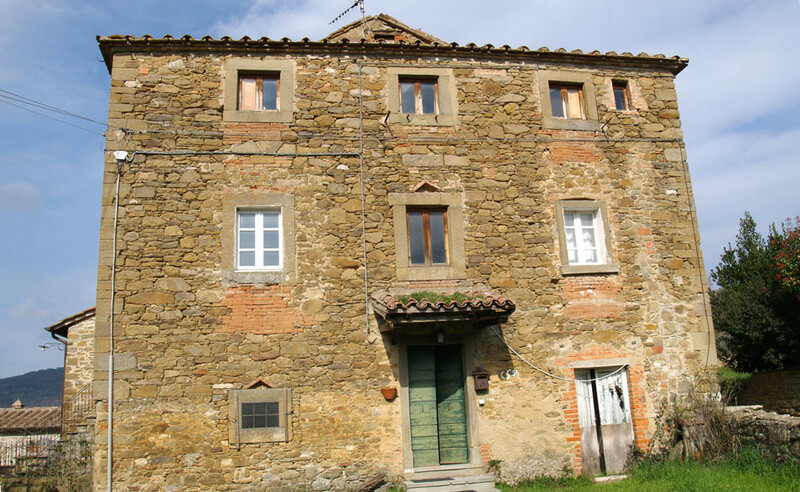 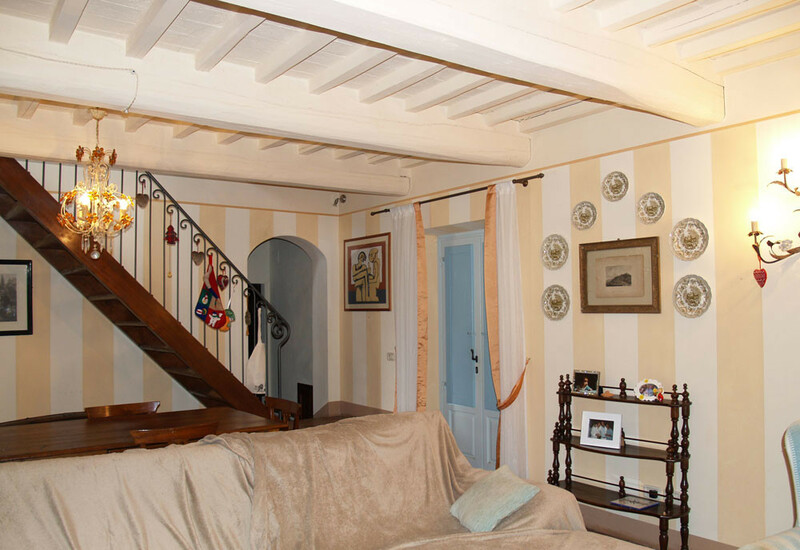 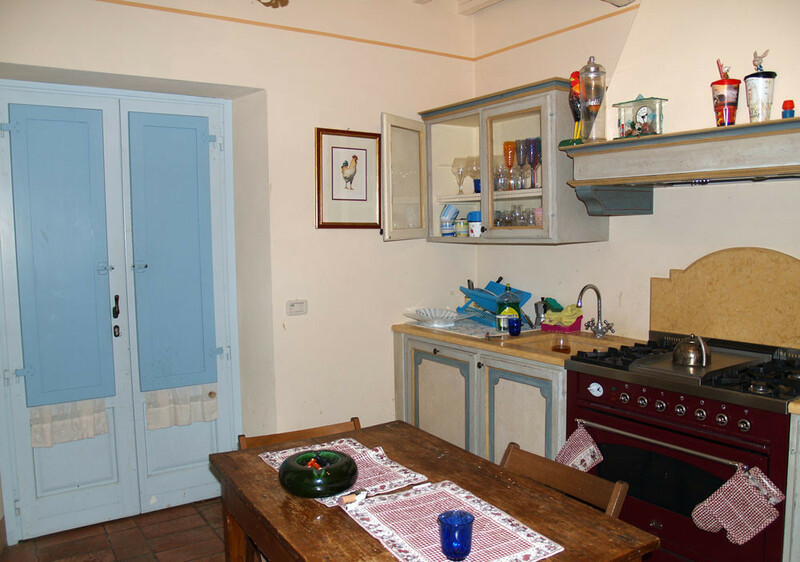 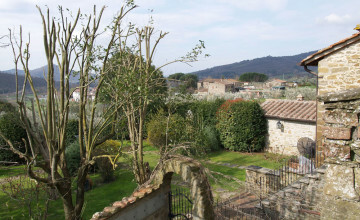 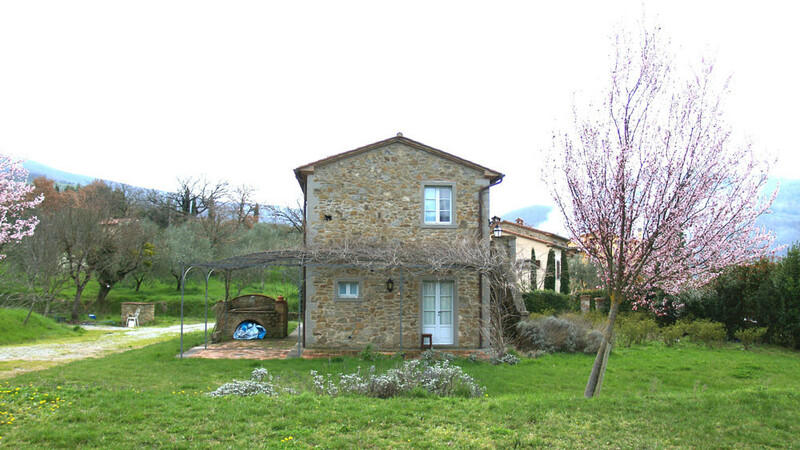 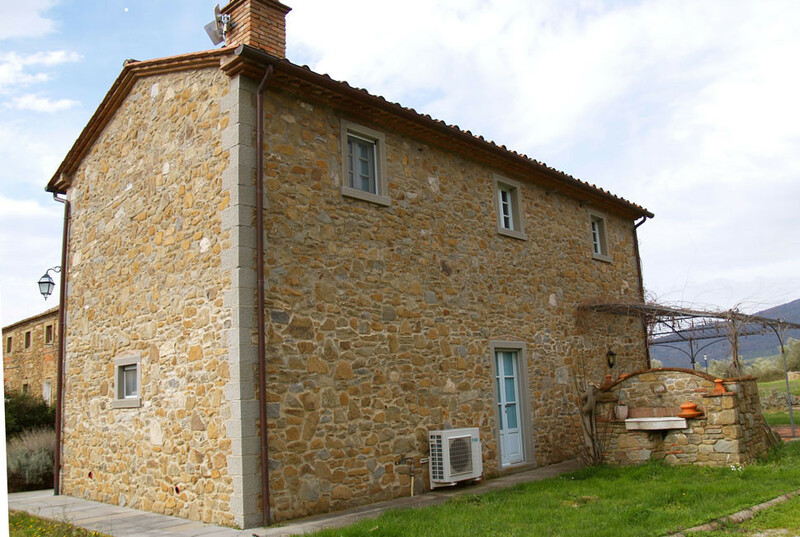 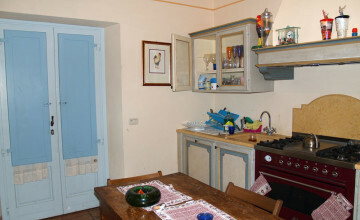 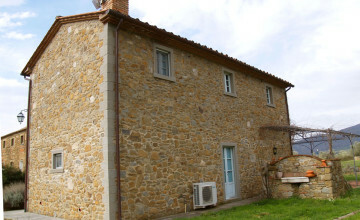 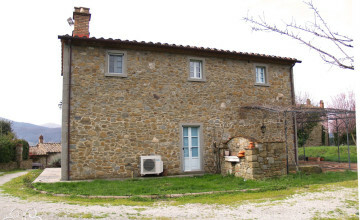 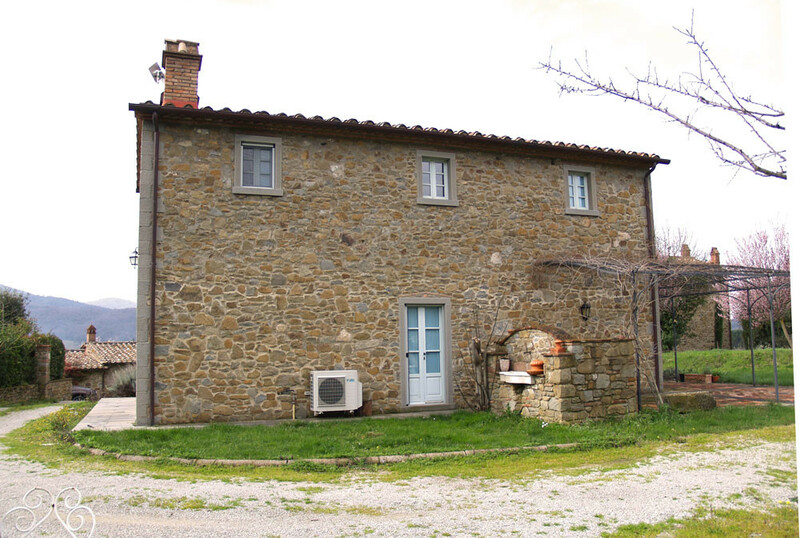 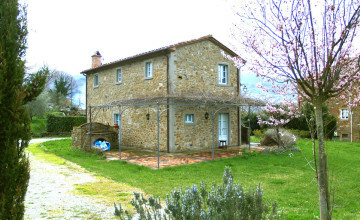 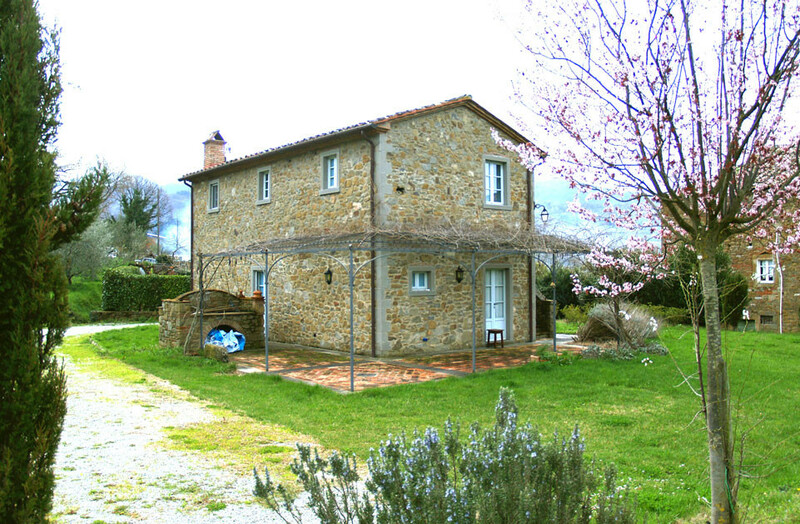 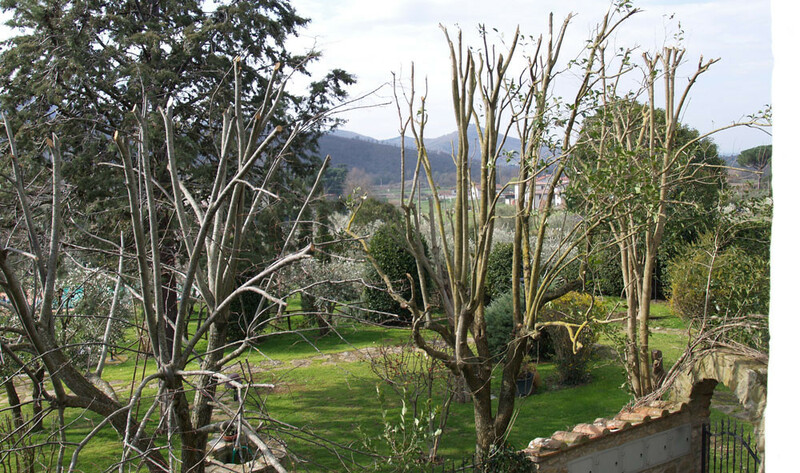 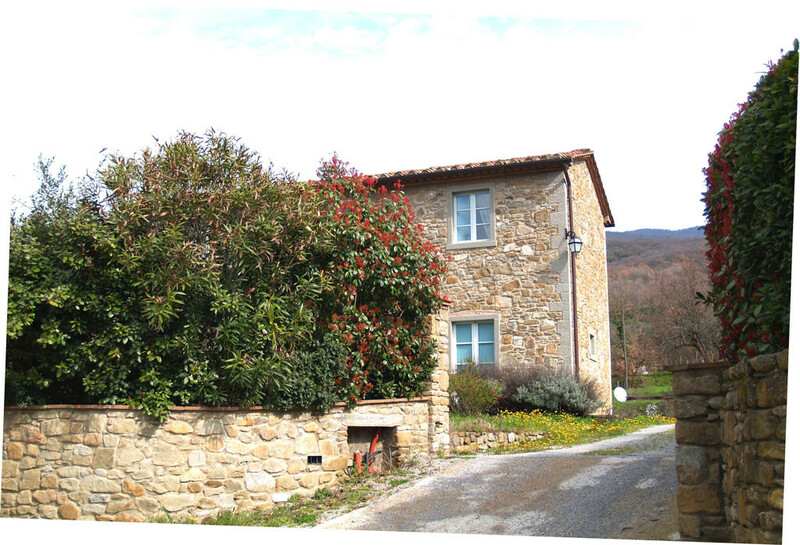 This beautiful property is located on the top edge of a charming hamlet, 10 minutes drive from Cortona, 4 km from Pergo and walking distance from food store, bar, post office and restaurant. 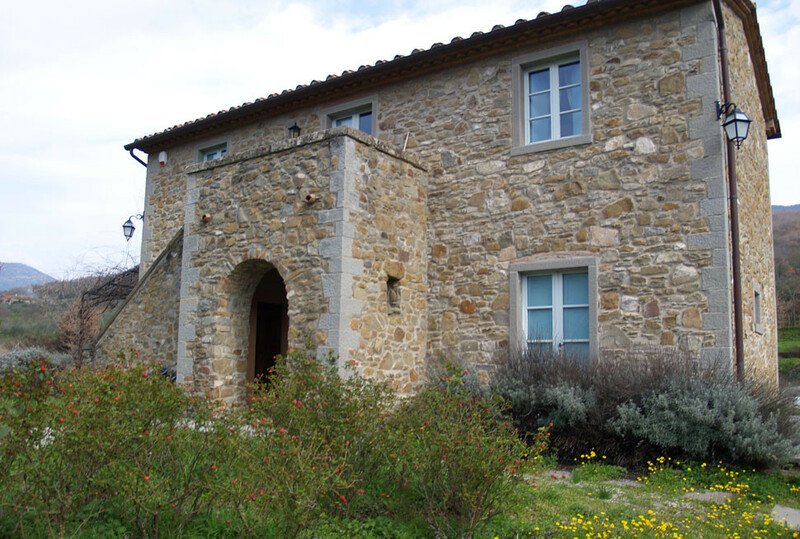 It consists of a detached stone house newly built with the use of old building materials, large garden with pool and portion of a nearby antique house. 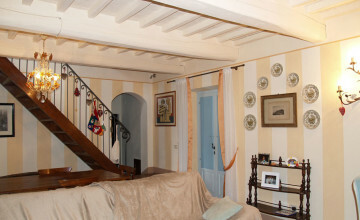 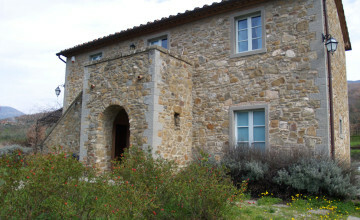 The main house measures 130 sq.m.plus a portico, loggia and pergola with barbecue. 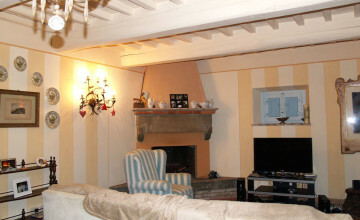 It features a large sitting room with open fire place, kitchen and laundry (which is ready to be turned into a bathroom) on the ground floor. 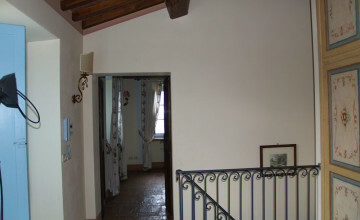 First floor is divided into a small sitting room and two en-suite bedrooms. 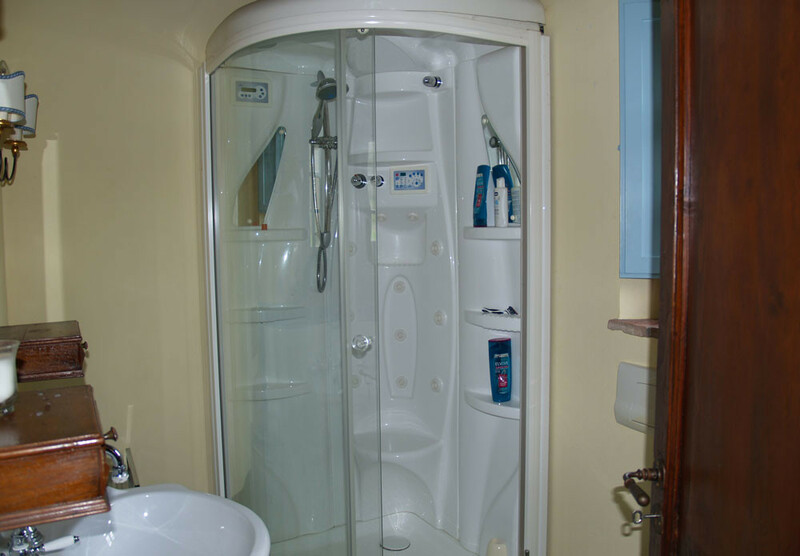 One of the bathrooms has a Jacuzzi shower. 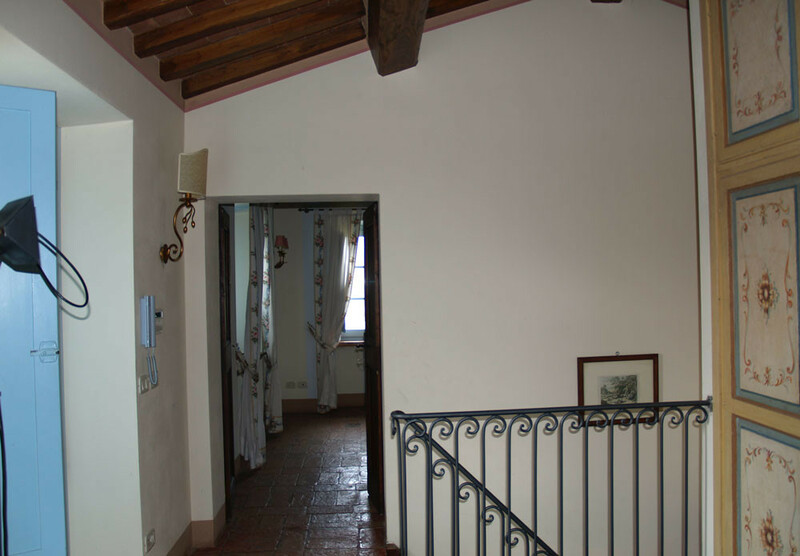 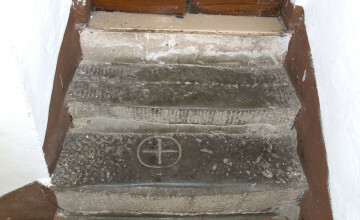 This level can be accessed through an external staircase and loggia directly from the garden. 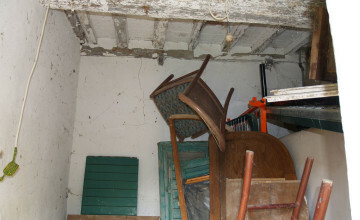 It is possible to built further 40 sq.m. 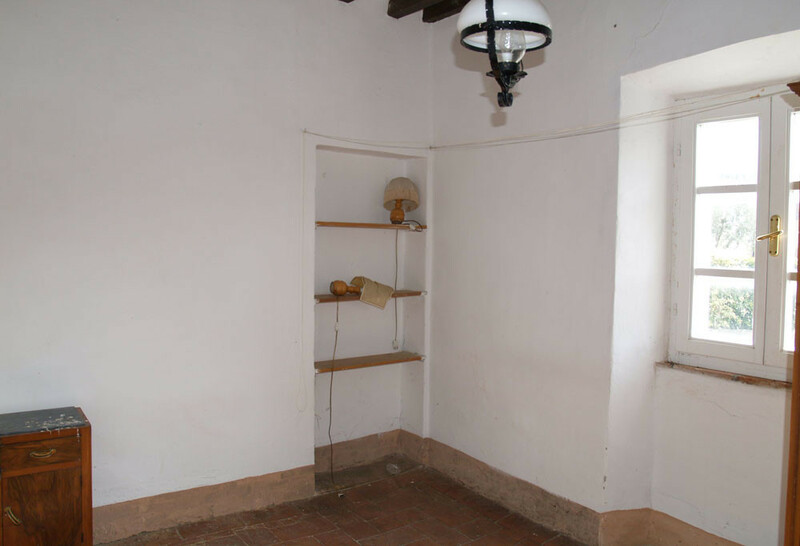 Interiors feature exposed beamed ceilings, original terracotta floors. 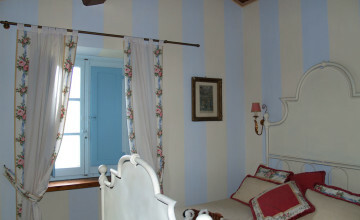 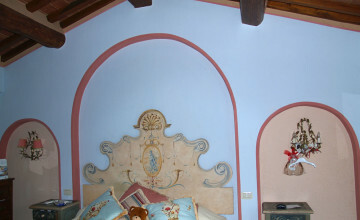 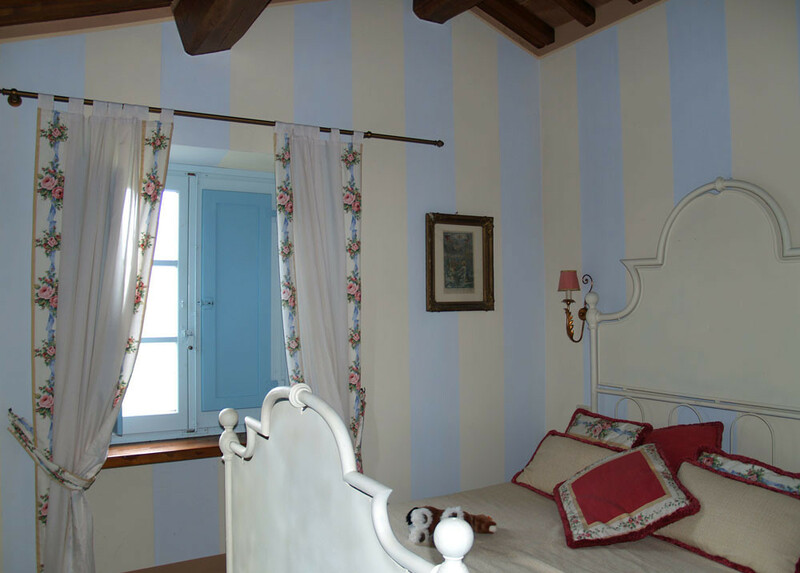 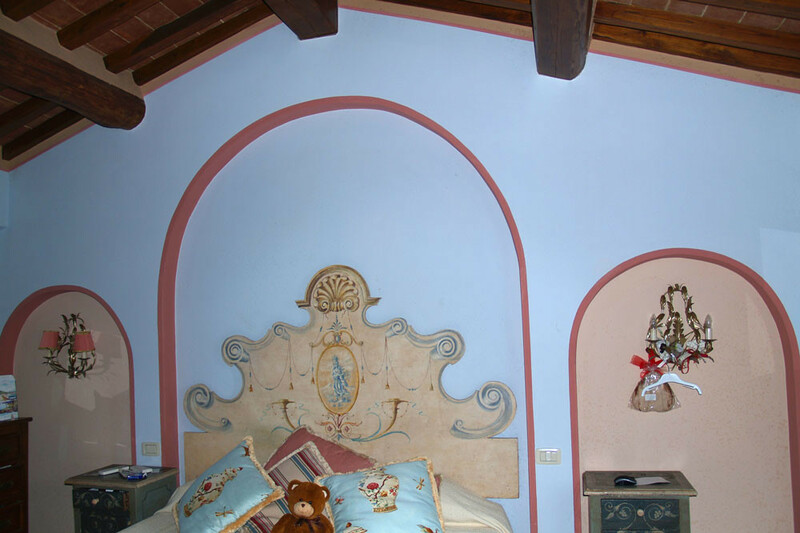 The walls are decorated in warm, pastel colours. 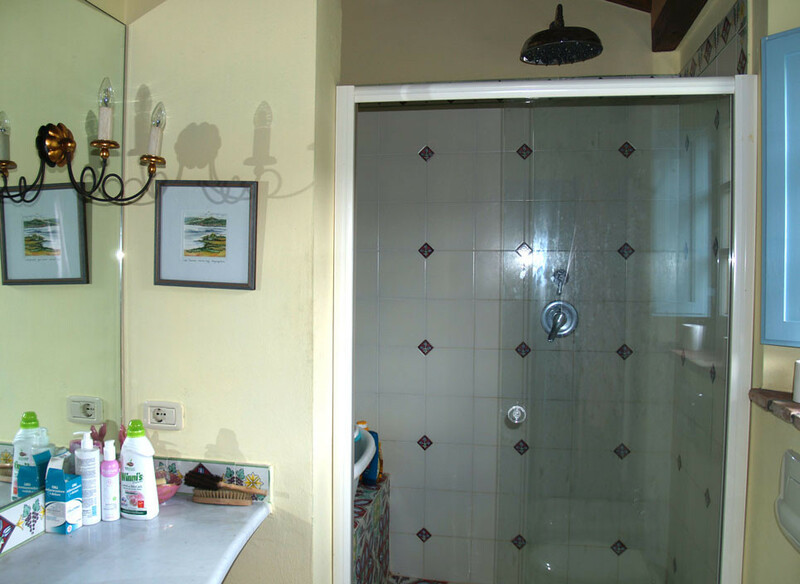 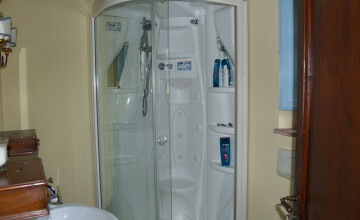 Bathrooms are fitted with first quality materials. 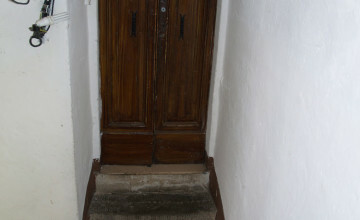 Windows and doors are in solid wood with double glazing. 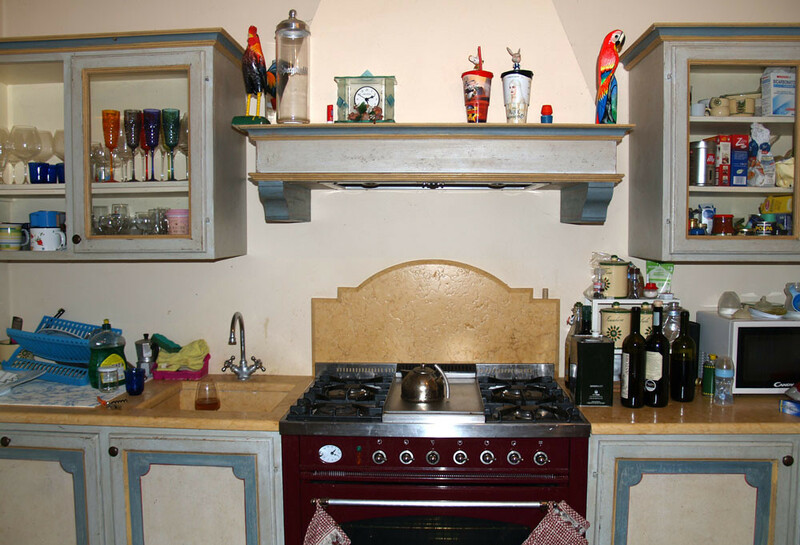 All these elements create a welcoming and homely atmosphere. 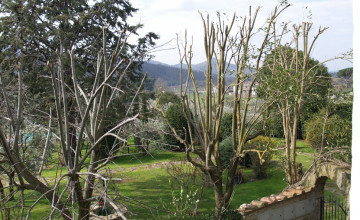 The garden surrounds the house from all four sides. 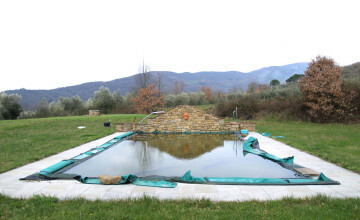 The large swimming pool is located in panoramic and sunny position. 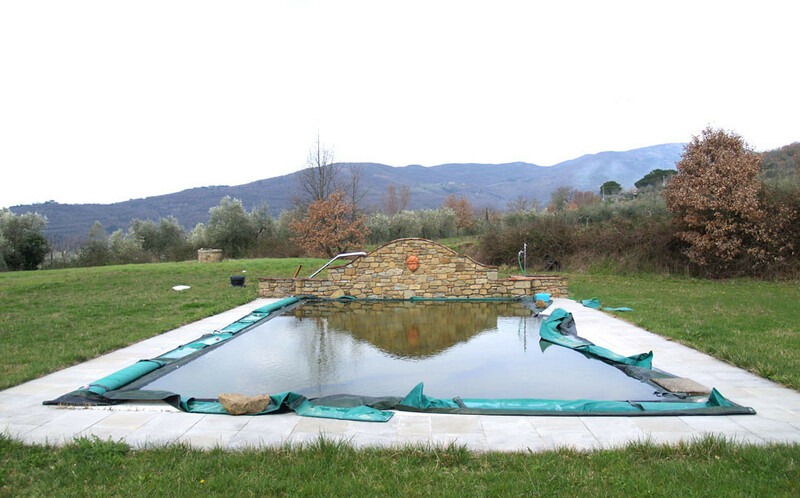 Water comes from artisan well 80 metres deep. 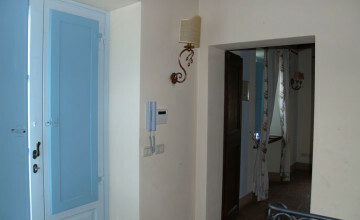 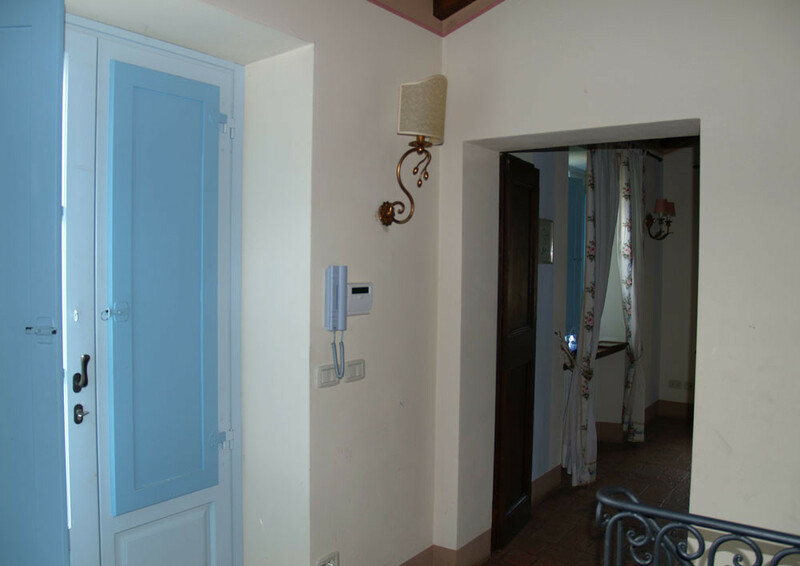 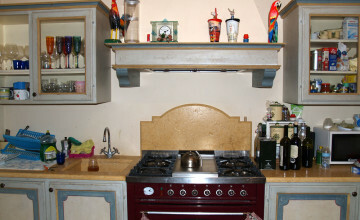 The utilities include LPG gas, heating, A/C, electricity, internet, alarm system and predisposition for automatic gate. 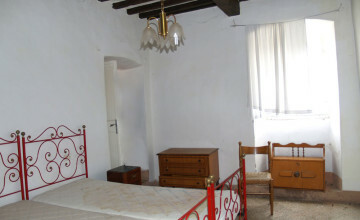 The property also includes portion of an antique building standing at a few metres distance, and composed by an 80 sq.m. 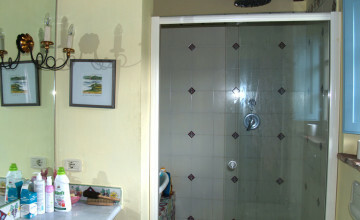 apartment on first floor, divided into two bedrooms, sitting room, kitchen, bathroom, and two rooms on the ground floor. 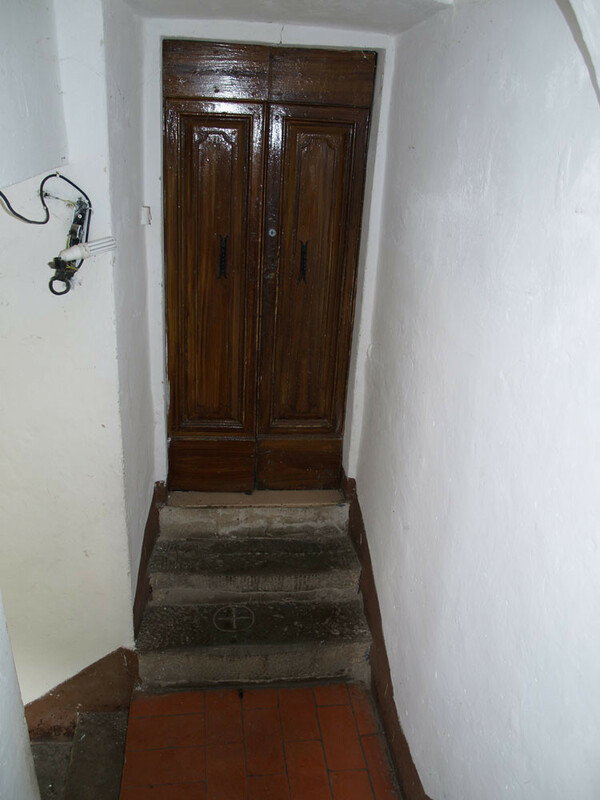 The ground floor spaces could be connected with the apartment by means of an internal staircase. 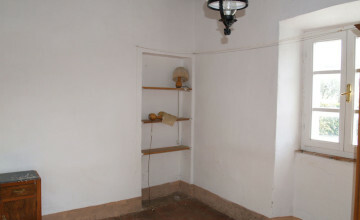 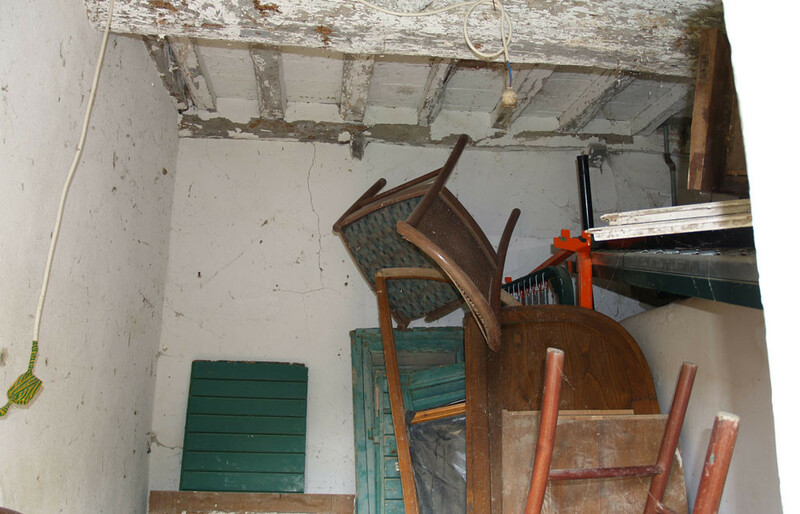 This part of the property needs to be restored and could become a comfortable guest house.